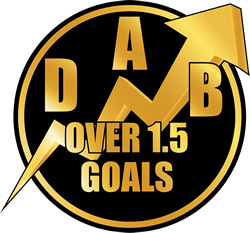 Over 2.5 Goal Accumulators are a low risk way of generating some great profits. 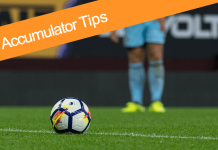 Our team picks matches with a good percentage chance of there being three goals scored throughout the match to produce solid over 2.5 goal tips for our punters. So, what us an Over 2.5 Goals bet? 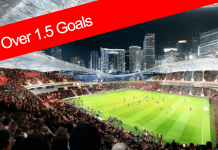 Over 2.5 goals is one of the most popular picks for people to bet on. To win the bet, the match must have 3 or more goals in it. For example a 2-1 or 3-0 wins and so does a 6-0 or 6-1.